Has the Likud Party Just Been Saved from Itself? 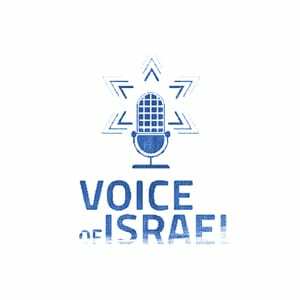 VOI’s Gil Hoffman is joined by Likud activist Daniel Tauber to discuss yesterday’s vote on how the party selects its Knesset members. They explain why they think its result — to prevent the central committee from choosing all MKs on the list — averted disaster for the party.